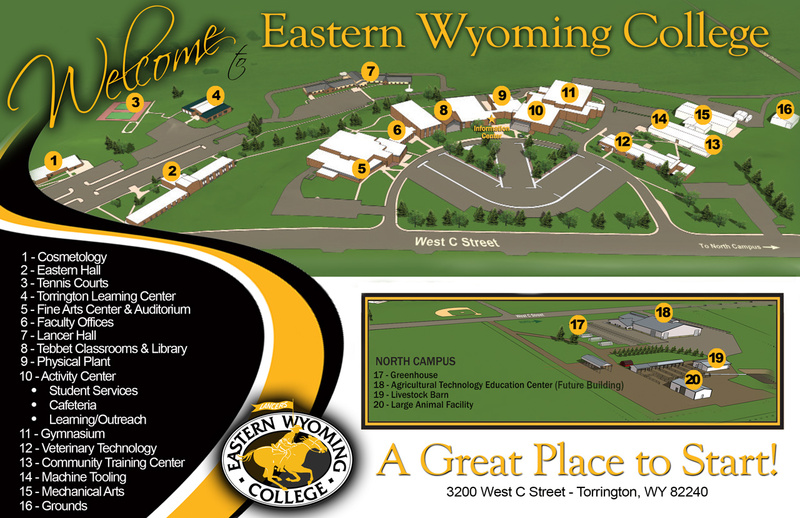 English - Eastern Wyoming College - It's A Great Decision! The English Department at Eastern Wyoming College offers high-quality, traditional literature and composition programs which are ideally suited for transfer to most universities. Students may study both American and English literature with highly qualified instructors. They will also develop professional written communication skills in the composition program. All courses are taught by professionals, not by graduate teaching assistants. regularly published for national distribution, and he has short story collections in print as well. Kelly Strampe has a Master’s degree in literature from the University of Wyoming. She is dedicated to teaching students the importance of college-level writing and to promoting an appreciation of literature.